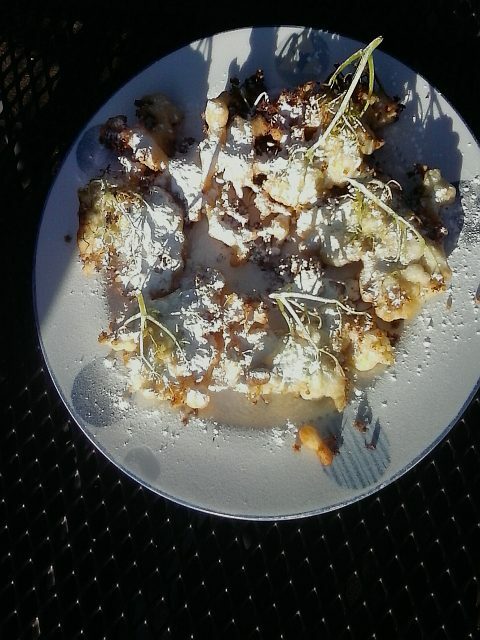 These fritters look strangely like tiny cauliflower when they have just been fried. But they are delicious eaten with plenty of icing sugar. 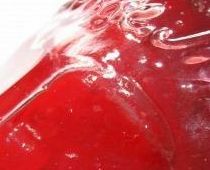 The recipe is connected to a happy memory of my teenage years. There arent that many. I was gauche, too tall and had feet to match. Thanks to my Dutch hippy upbringing I had a different concept of manners to my new English schoolmates. All this meant I felt hideously self-conscious most of the time. But one summer afternoon, I floated down a stream in a leaky rubber dinghy with two friends. Elderflower blossoms hung over the water, the air was thick with pollen and insects, and we bickered over who should keep their finger over the hole to keep the dinghy from slackening further. It was heaven. 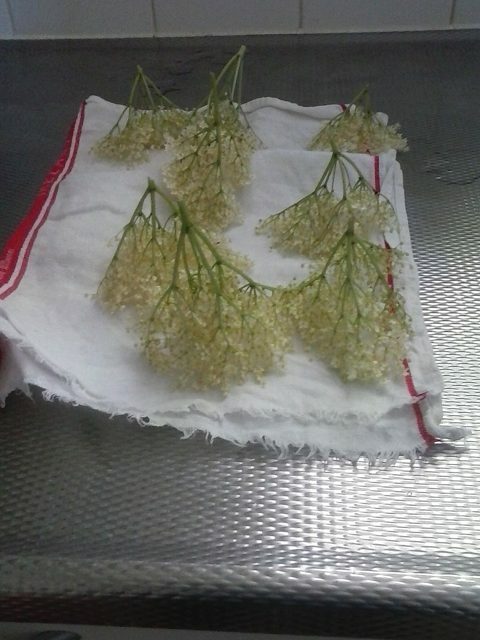 Gently rinse the flower heads and leave to dry on a clean tea towel. Stir the water into the flour, then add the salt, sugar and tsp of oil. Heat the oil in a small saucepan until a cube of bread turns golden as soon as you drop it in. Dip each flower head into the batter, then drop into the oil, stalk side up. Lift out of the oil by the stalk and drain on a piece of kitchen paper. Fry the flowers in batches of two or three.